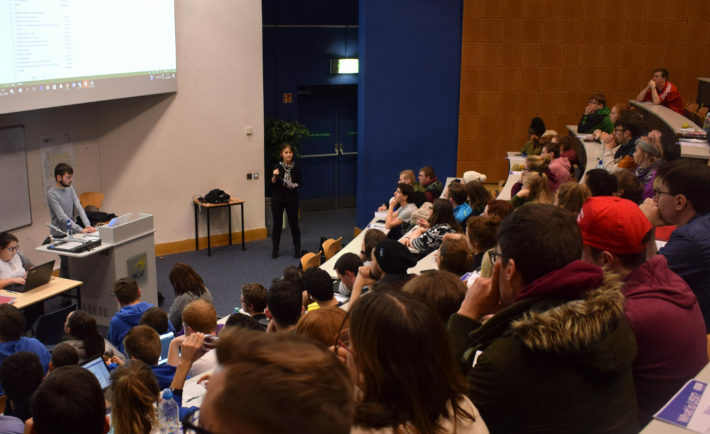 The first Class Rep Council (CRC) of the semester took place last Wednesday evening and saw motions passed on campus residence politics and Bank of Ireland’s FOMO campaign, while updates were also given on the Constitutional Review Committee. A motion was passed at the final CRC of last semester which created a CRC Constitutional Review Committee, consisting of nine members, to analyse the new draft of the constitution. Elected as Chairperson of the Constitutional Review Committee, First Year Officer Bryan Mulry delivered an update on the draft constitution, which was mandated to be prepared and finished by the first CRC of this semester. The document, however, was not finalised in time for the CRC meeting. Mulry stated that the Committee have met five times since the last CRC meeting and confirmed that the document was finished in its entirety, except for the section on postgraduate students. Returning Officer Cat O’Driscoll commented that “the postgrad issue should have been at the top of the agenda” and questioned Mulry on the strategies they have discussed in relation to the postgraduate issue. Mulry stated that he “would rather not talk about it here.” The document has not yet been finalised due to “timing”, according to Mulry. “It was very hard to get 13 people together for the time that suited and to get the workload done within the five meetings,” Mulry said. As requested by the Constitutional Review Committee at the CRC, the council voted on a motion to give the committee a further week to complete the document. This motion was subsequently passed. Another issue discussed at CRC was the Bank of Ireland “FOMO” campaign motion, brought up by James Nolan. Nolan noted that there was a campaign sent out via email to undergraduate and postgraduate mailing lists by Bank of Ireland last week. Nolan argued that while the bank are free to contact users about their campaign, they should not use the class lists to publicise their business. SU President Dylan Kehoe confirmed that the undergraduate mailing lists are monitored by himself and he holds authority as to which emails get sent to the undergraduate lists and which do not. Kehoe does not, however, have the ability to monitor the postgraduate lists. Council mandates the Students’ Union President to communicate this fact to the Bank of Ireland team on campus and indicate that emails of this nature should not be sent to any students via any student distribution list. The motion was passed by majority. When asked by a class representative why St. Patrick’s College campus accommodation saw such a stark increase in rental fees, Cassidy suggested this was to keep St. Pat’s in line with the rest of campus residence throughout the newly incorporated DCU campuses. Council therefore mandates the Union Executive to lobby DCU authorities to campaign against any proposed rental increases in Campus Residences; and furthermore where DCU authorities refuse, to campaign for (i) the lowest possible rent increase; (ii) the removal of the wifi-internet charge for residents and (iii) a significant upgrade in facilities furnished by Campus Residences. The motion was also passed by majority.